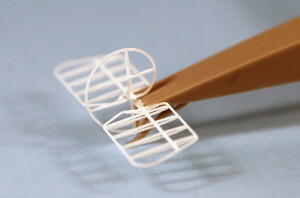 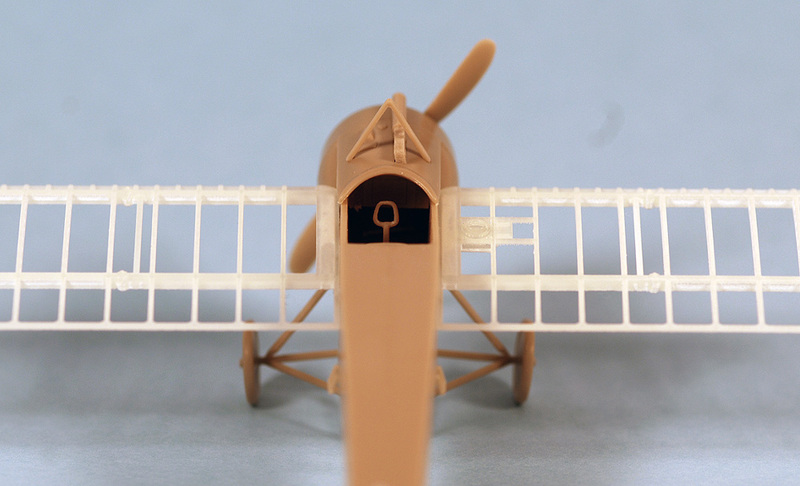 Set contains wing and tailplanes construction printed from clear resin. 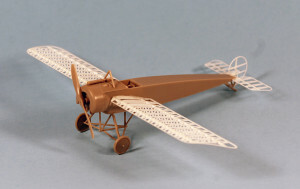 Set would be used not only to show “naked” construction of the airplane. 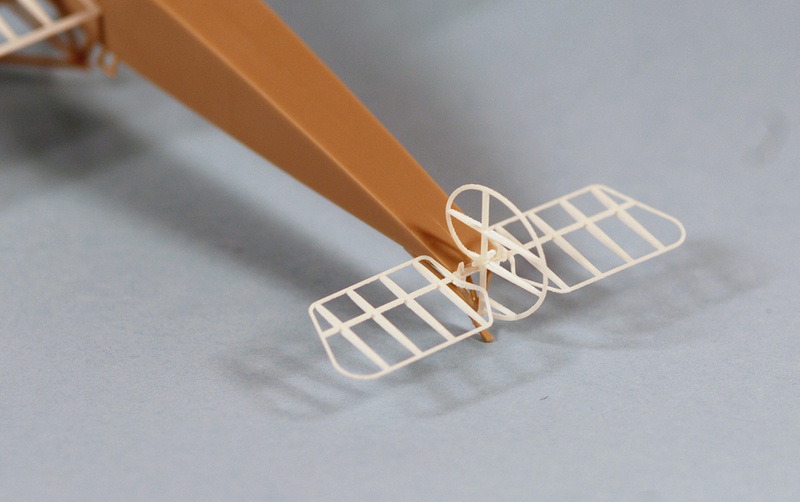 It is useful to make model wings with transparent fabric effect. 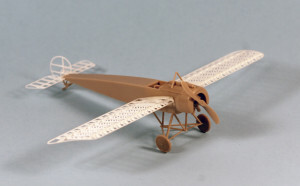 Just use decals painted linen color for fabric skin of wings and tailplanes. 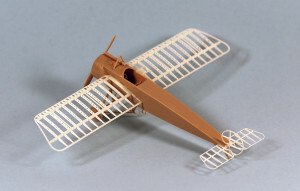 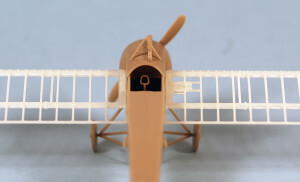 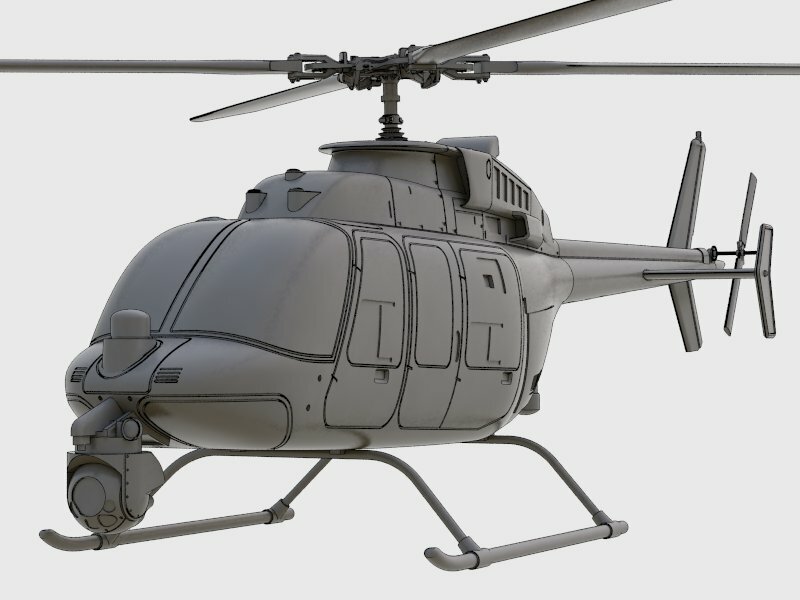 See Fokker E.IIIand other 3D printed sets in Arma Hobby shop.